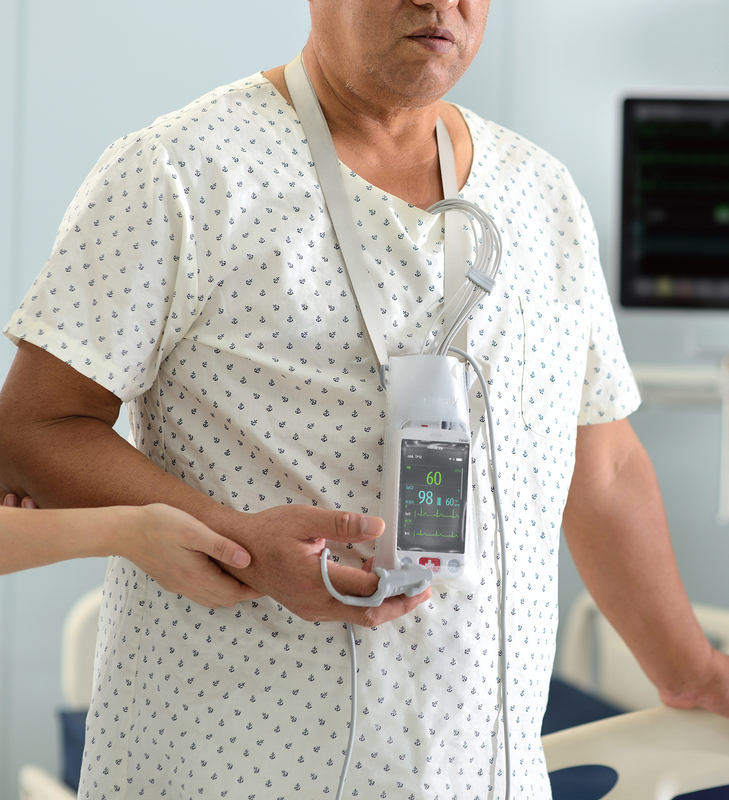 The BeneVision TM80 Display Telemetry Transmitter offers advanced technology for early detection of an ambulatory patient’s changing condition. 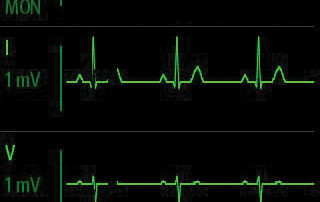 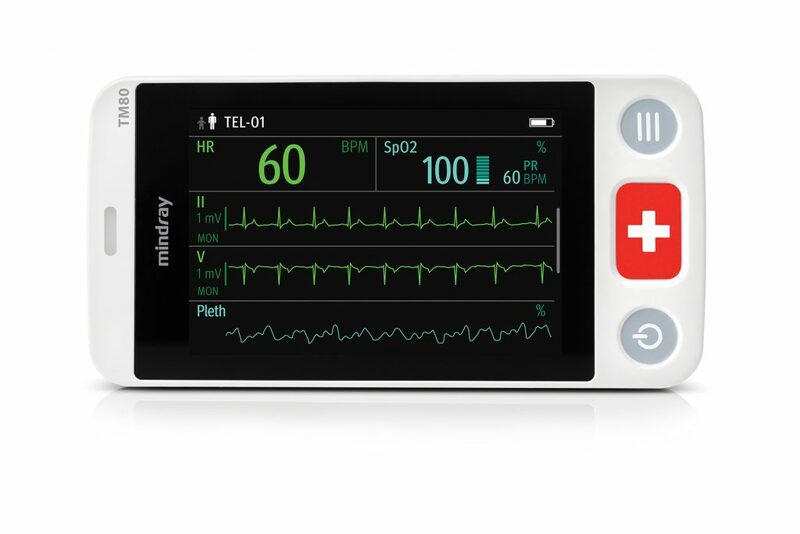 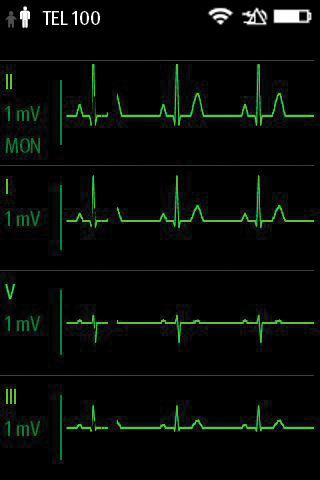 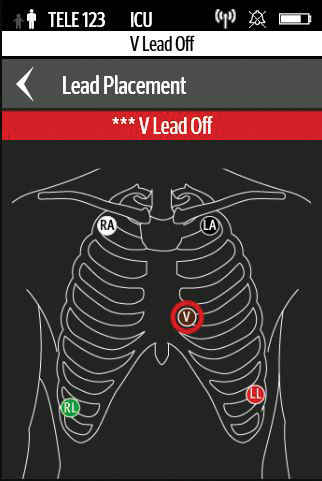 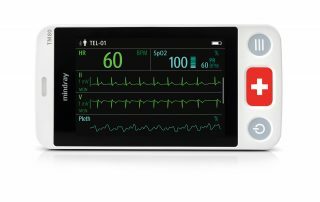 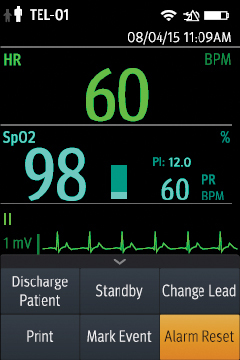 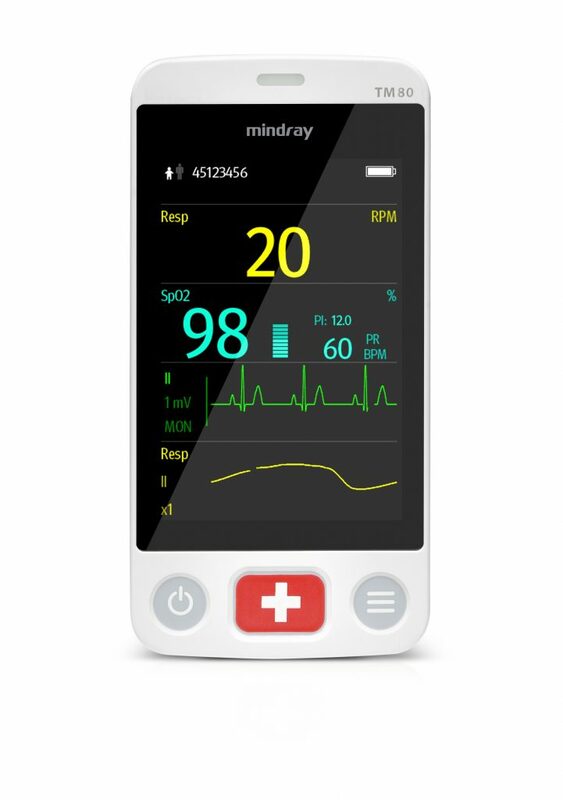 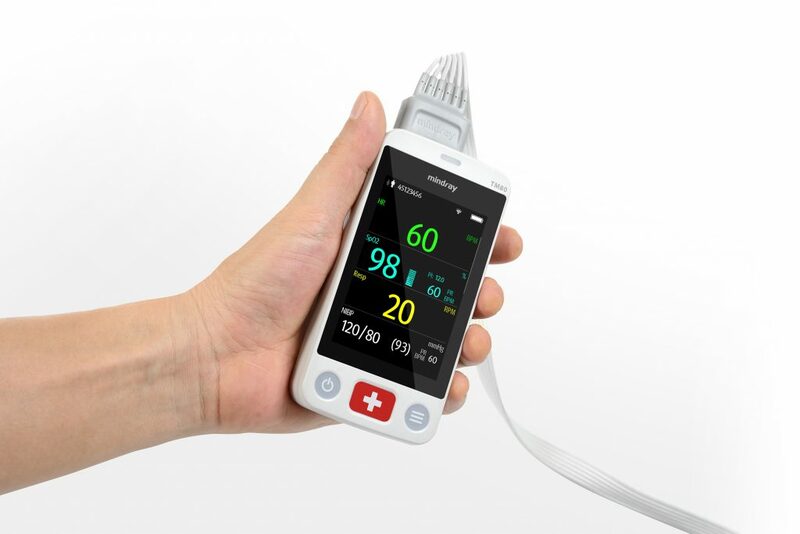 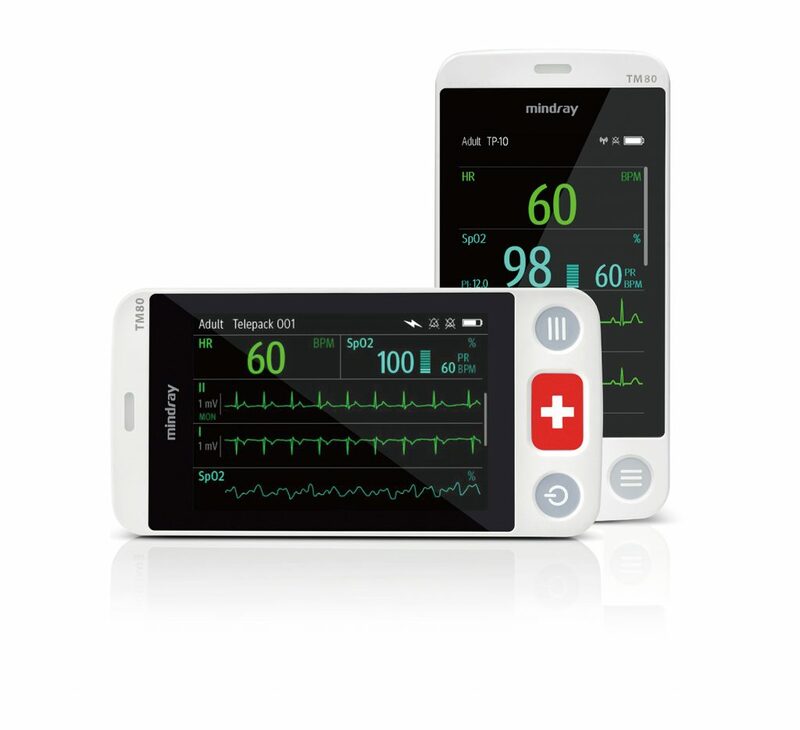 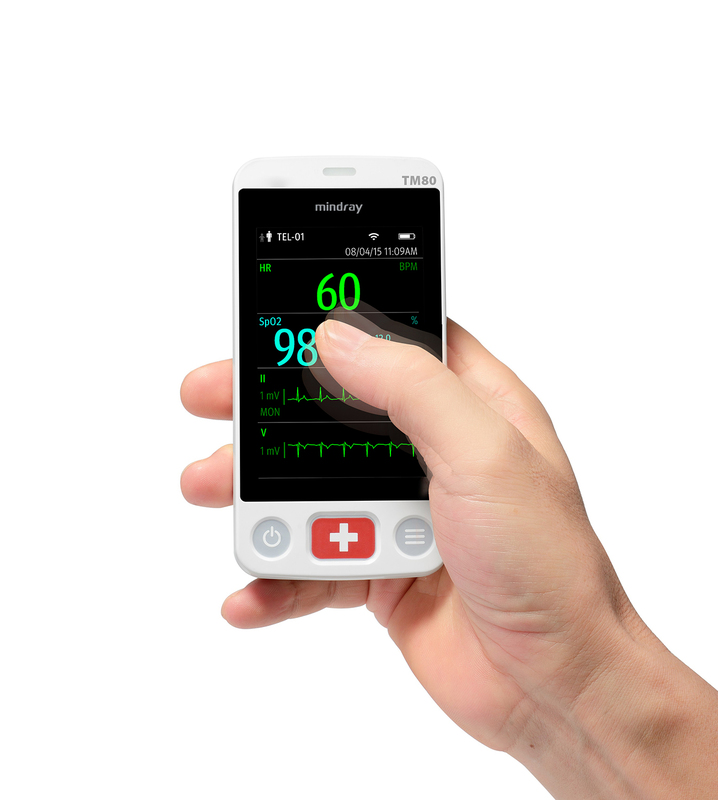 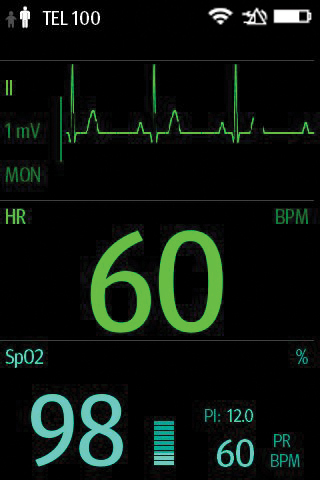 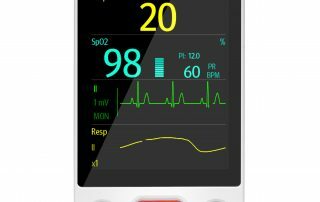 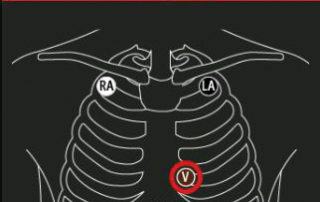 The 3.5″ color display shows ECG, respiration, and SpO2 waveforms with associated numerics and features touchscreen technology for quick access to critical information. 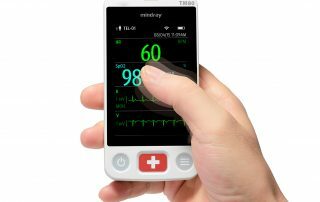 TM80 is rugged and reliable, passing the 1.5 meter drop test and with an IPX7 waterproof rating. 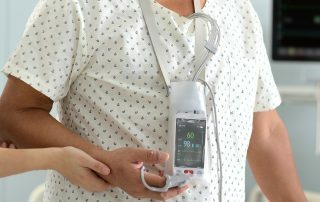 Choose from AA or rechargeable lithium ion battery technology for the impressive run time you need for high occupancy departments. 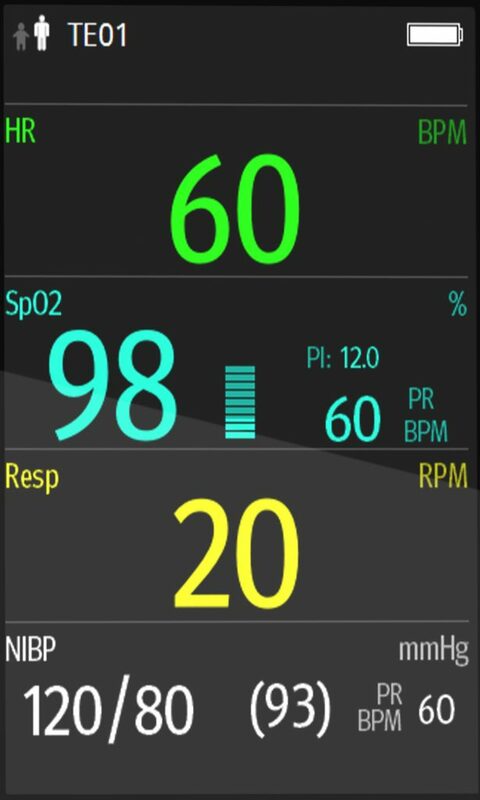 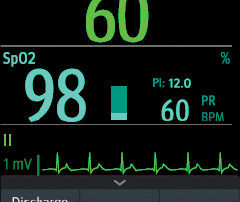 Using the wearable BP10 NIBP Module, easily flex your monitoring capability for a specific patient by adding blood pressure monitoring; using wireless technology, BP10 pairs to TM80, sending data to BeneVision DMS. 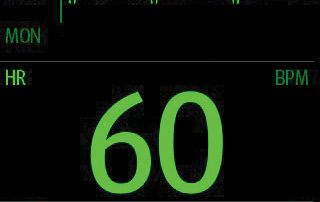 TM80 leverages standard Wi-Fi technologies, operating in 502.11n dual-band for expanded coverage across large areas.